Set the Mood Anywhere This Valentine's Day with Music from the Swimmer Duo! I listen to music all day long, everywhere I am in the house! Music gets me through the best and worst days and I love dancing with my kids, singing out loud and finding new amazing songs that speak to me! And I know this Valentine's Day I will be listening to my Love Station on Pandora through my Polk BOOM’s Swimmer Duo because it can go with me everywhere I am in the house - whether I am doing chores, reading, doing homework, working or just hanging out with the kids or hubby! 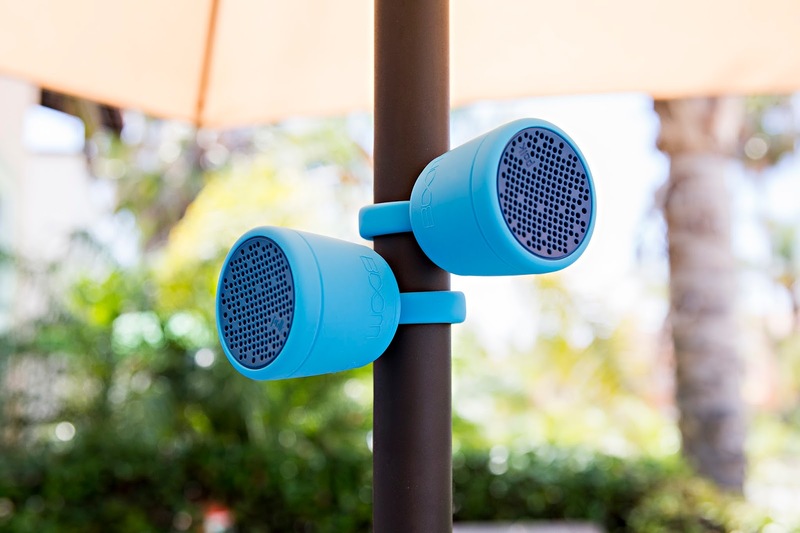 The Swimmer Duo is a super rugged, waterproof, and portable Bluetooth speaker. It includes a longer tail (than the original Swimmer speaker) that can be wrapped, looped or hung from any object—a backpack, a belt loop, etc. and an interchangeable suction cup backside so you can stick it to the shower wall or a window as well. It also features an all-new built in microphone for hands-free speakerphone capabilities. 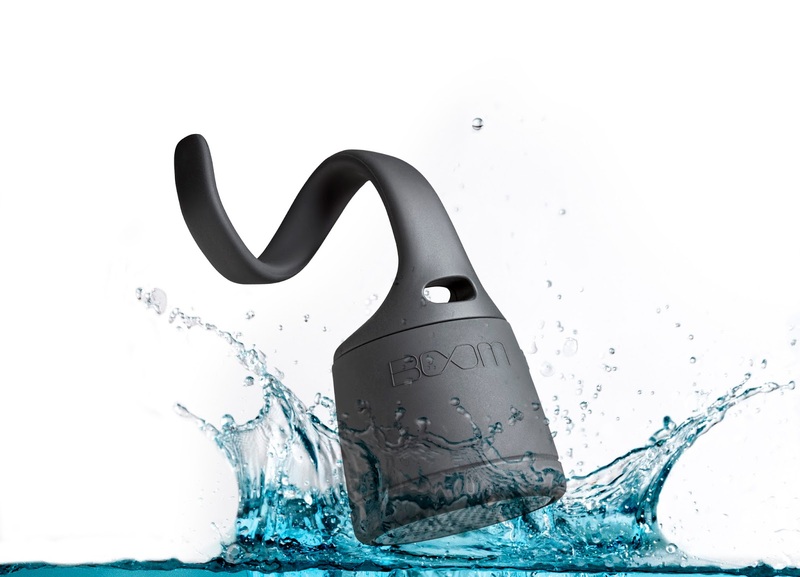 My favorite part is that the Swimmer Duo is dust, water, and shock proof so you don’t have to worry about dropping it in the dirt and it can be submerged in up to 3 ft. of water for 30 minutes. I will definitely be taking it outside with me in the spring to work in the garden, play with the kids or entertain guests outside! In addition, two Swimmer Duo’s can be paired for stereo sound. The Swimmer Duo is the foolproof, go-anywhere companion, ensuring you’l l have the perfect soundtrack to narrate your outdoor adventure. This really is a one-of-a-kind speaker that will be going with me wherever I go and supplying me music all day - just like I like it! It is the perfect gift this Valentine's Day for the music lover in your life! You can purchase the Swimmer Duo speaker for $59.99 at target.com and on the Polk Website. It is available in four colors.